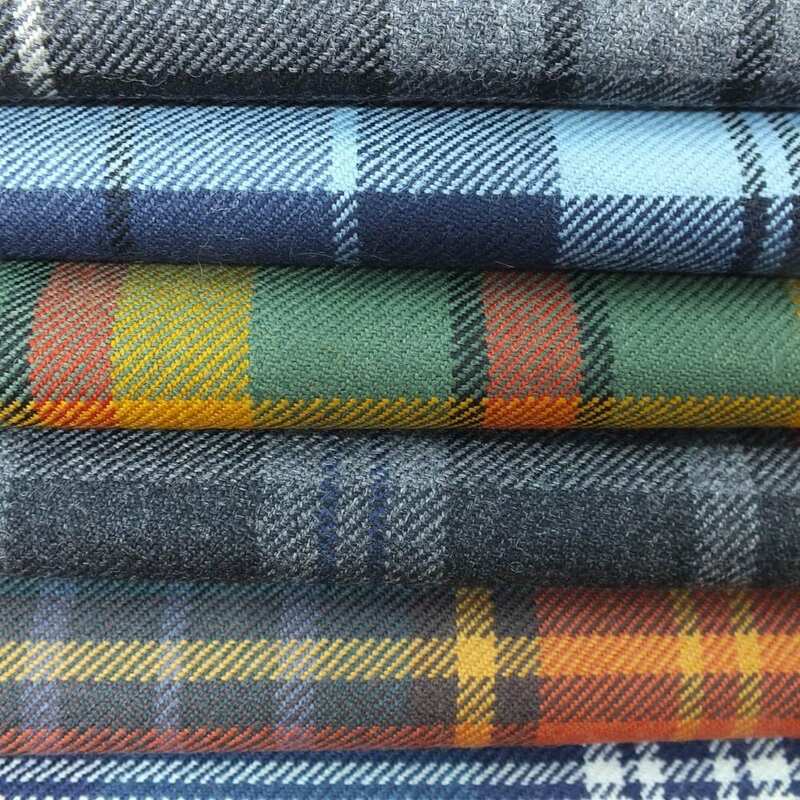 All of domestic fabrics are designed and manufactured in Scotland. 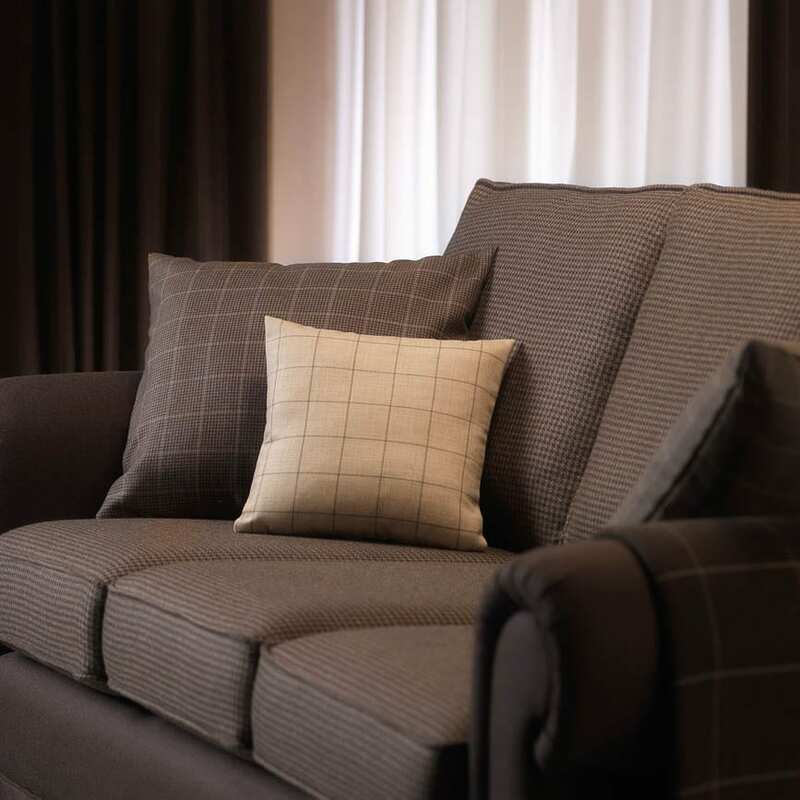 We have been in business since 1783 and are one of the oldest family companies operating in Scotland today. 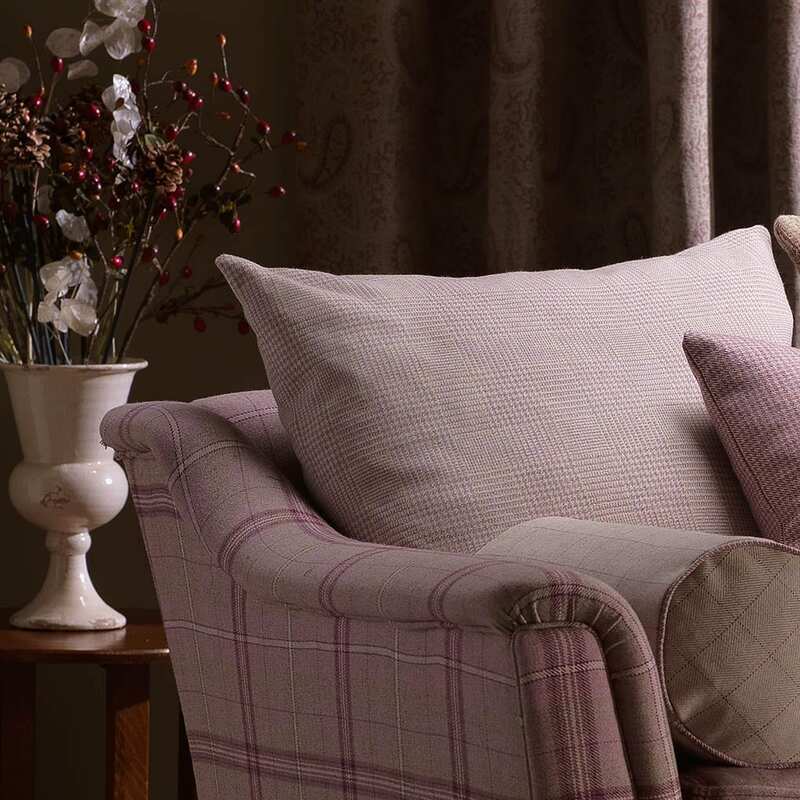 Our domestic fabrics feature timeless designs. 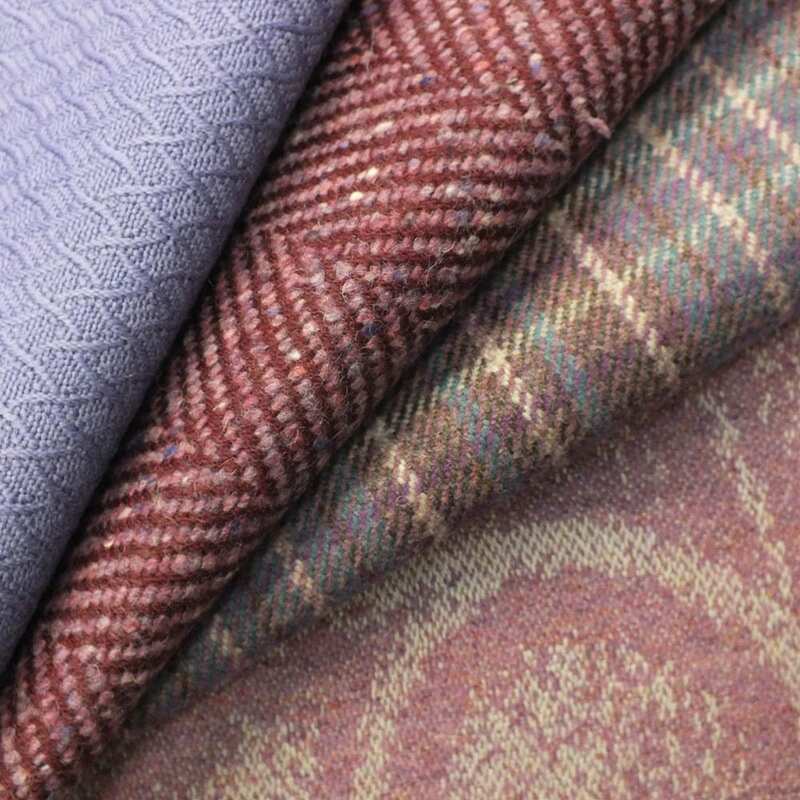 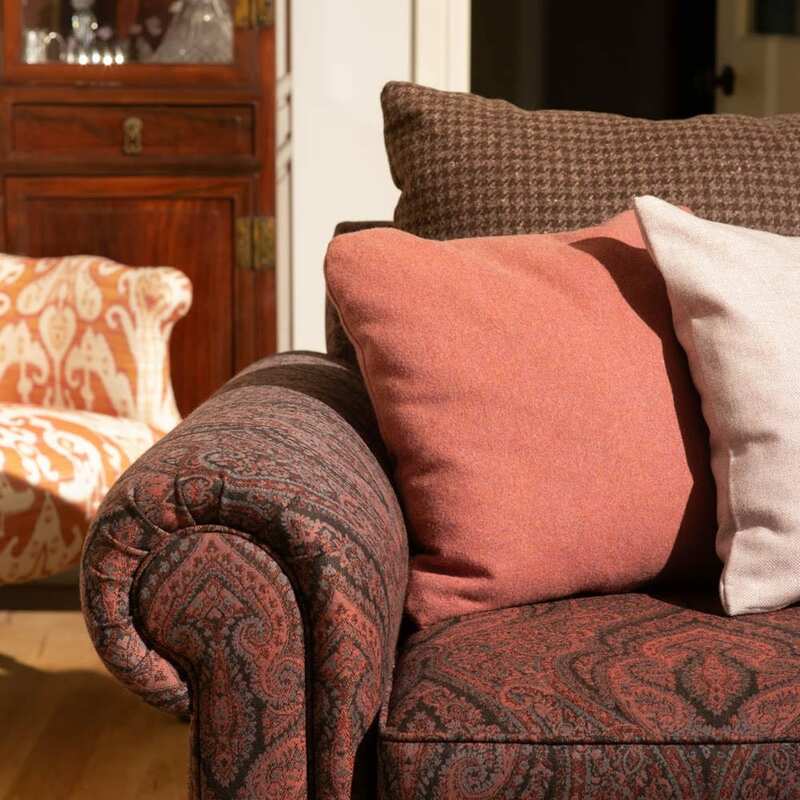 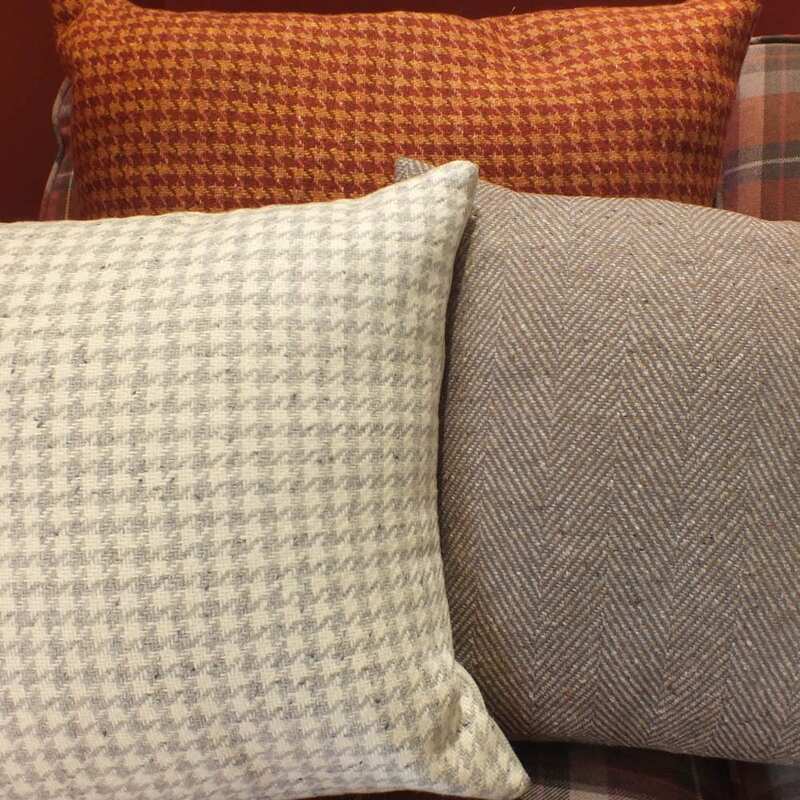 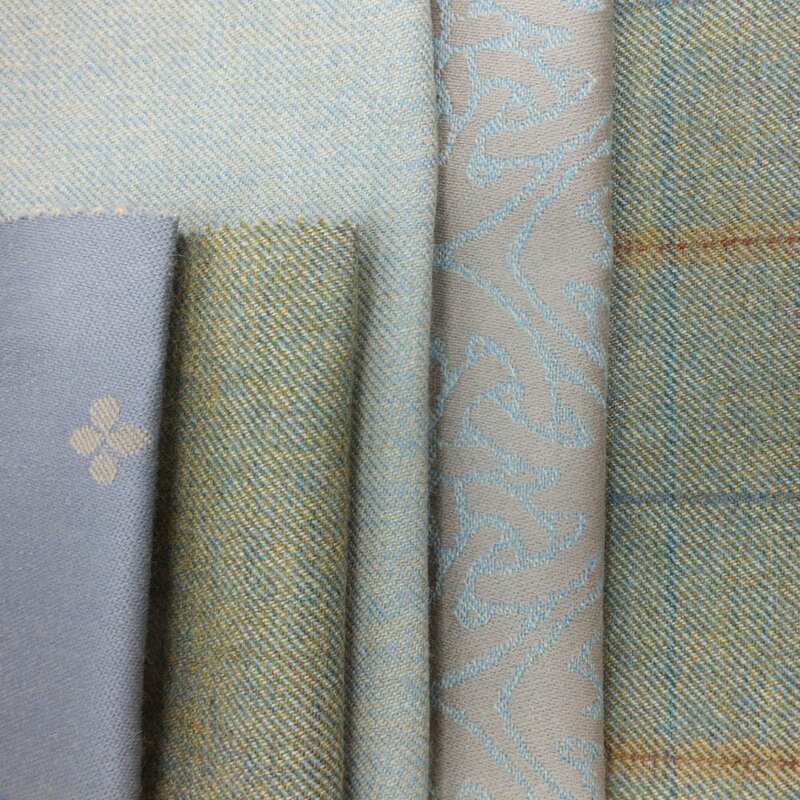 From classic paisleys, plaids and tweeds, to contemporary textured plains, damasks and sheers. 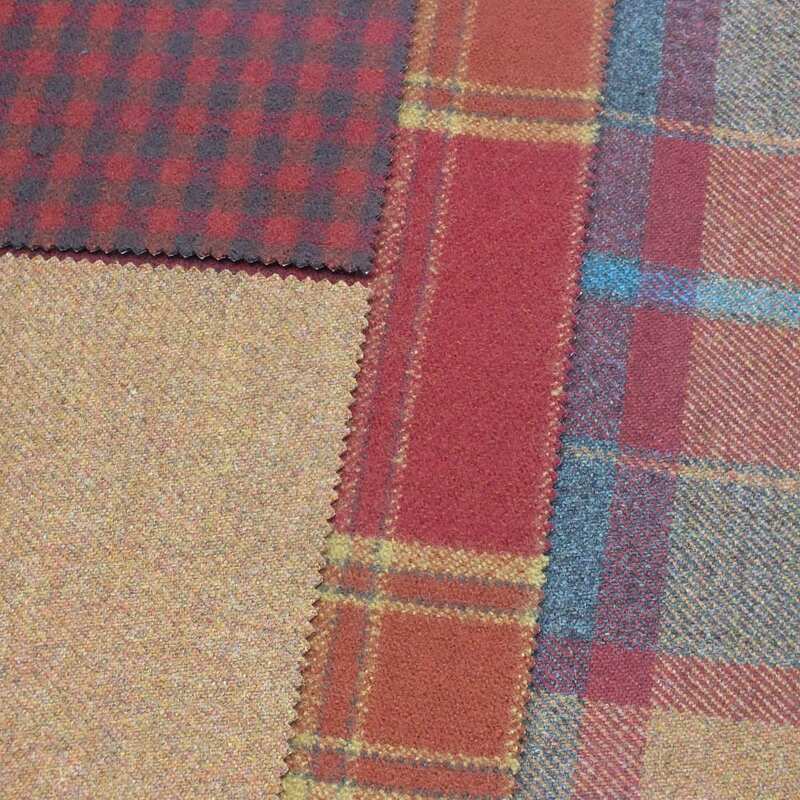 We take inspiration from the natural splendour of the Scottish landscape. 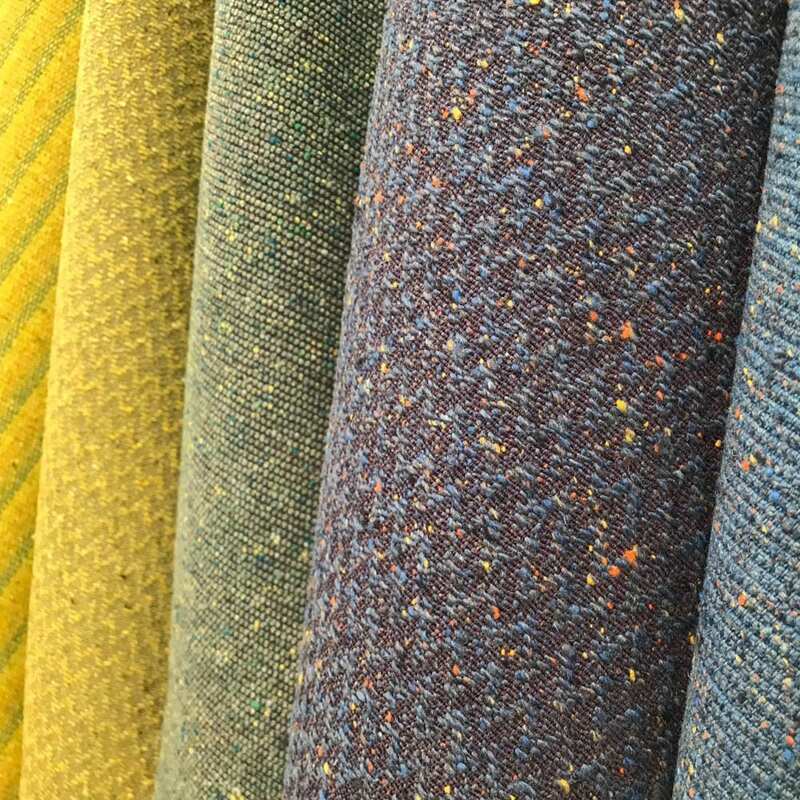 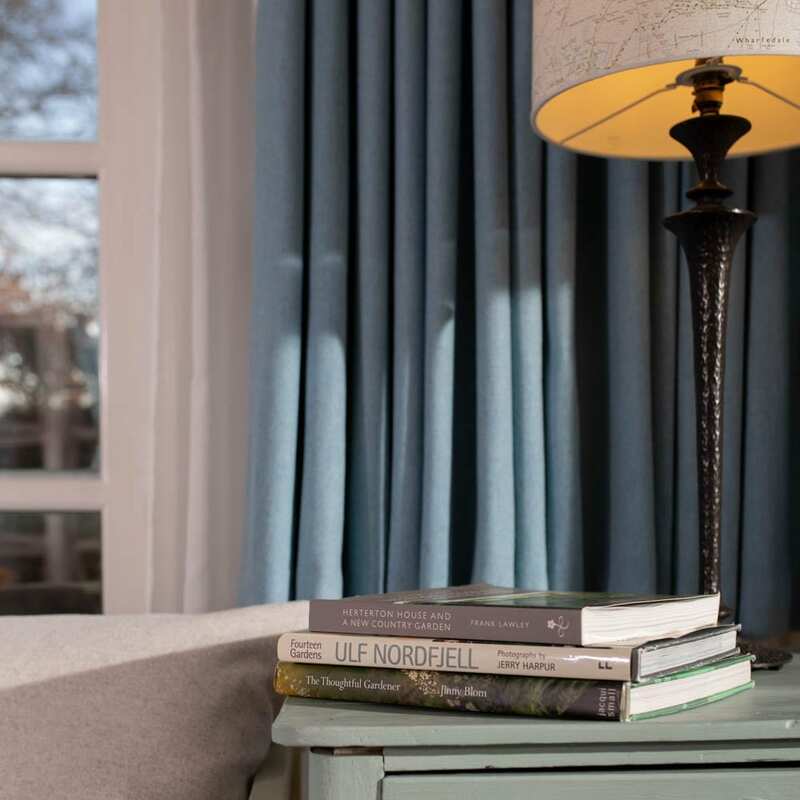 The Isle Mill fabrics can be found through interior designers, retailers, contract specifiers and in hotels. 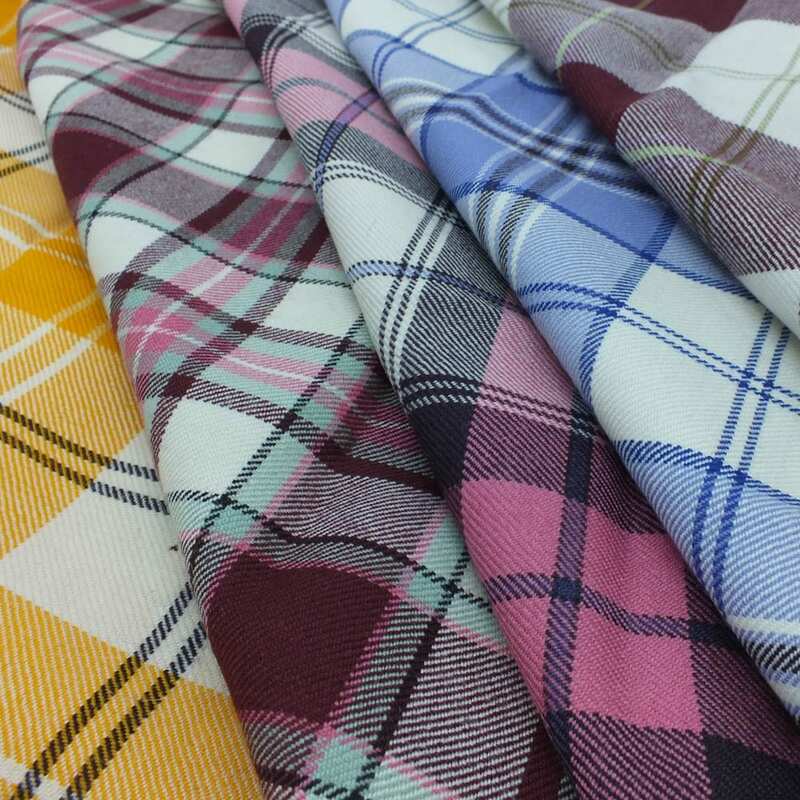 In addition, our fabrics are carried in the UK and internationally. 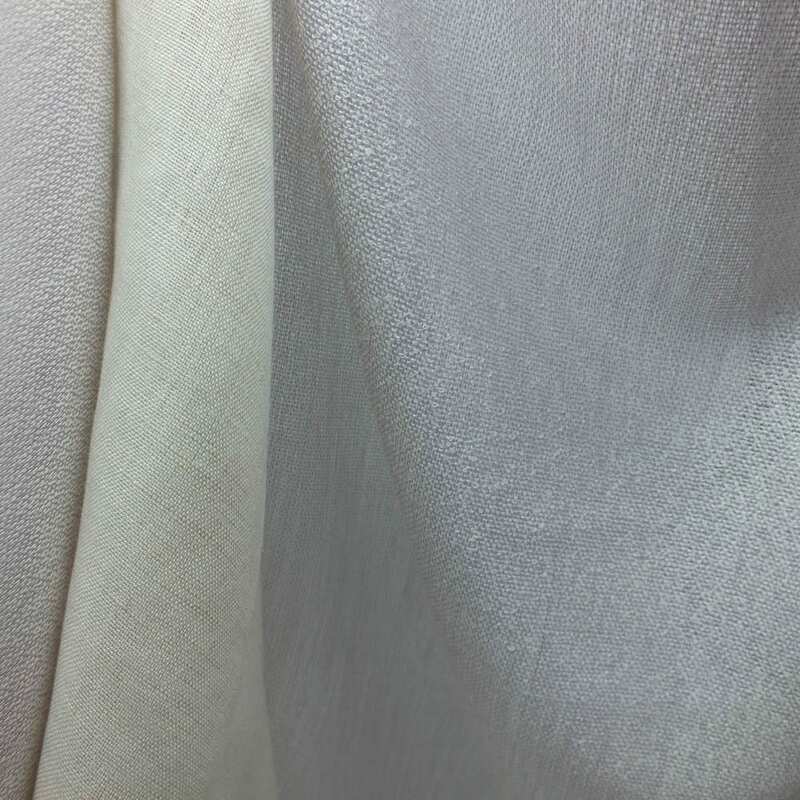 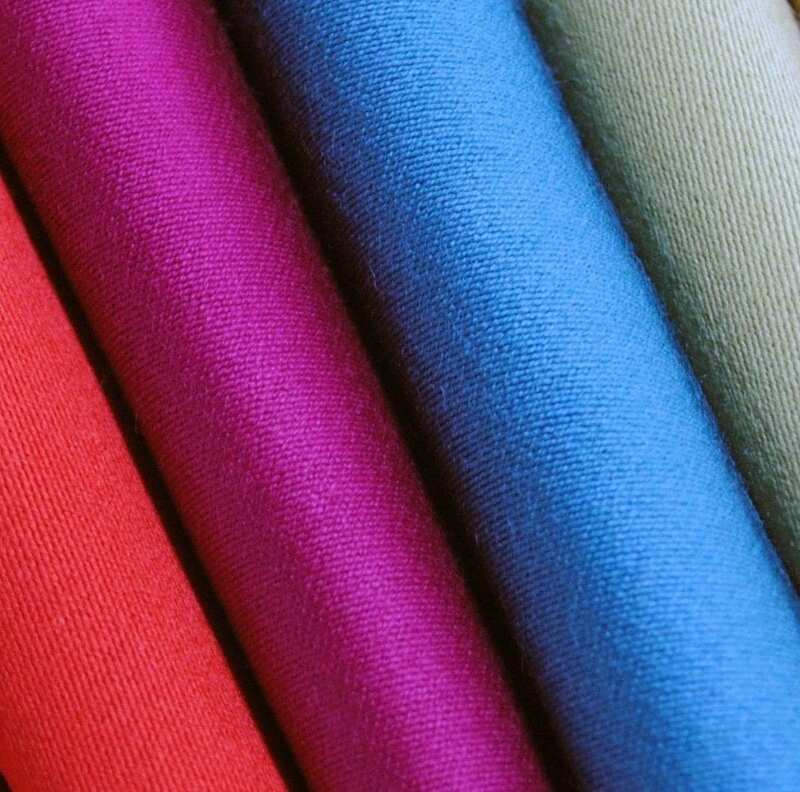 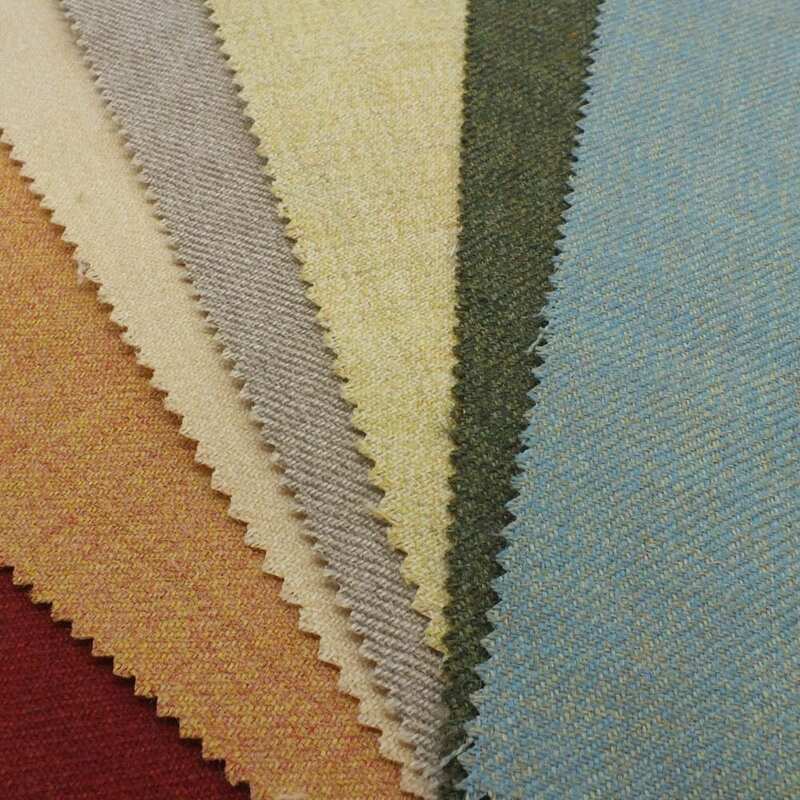 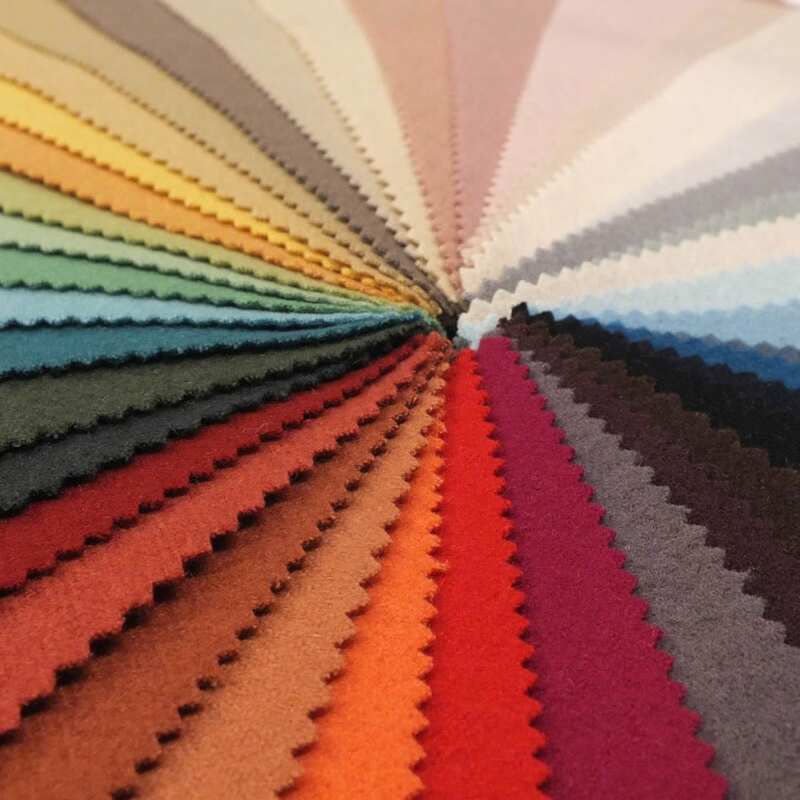 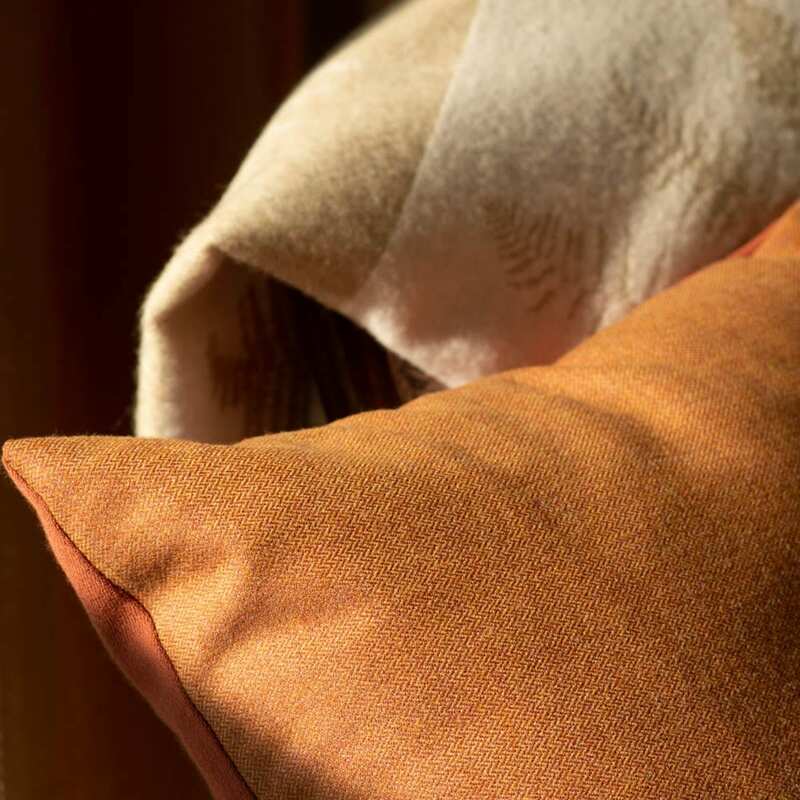 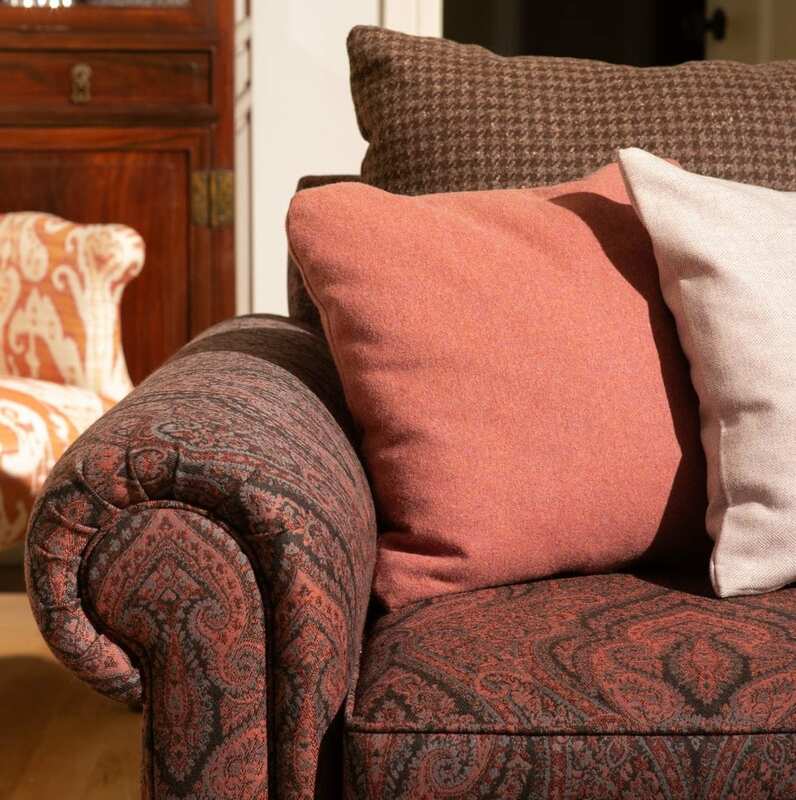 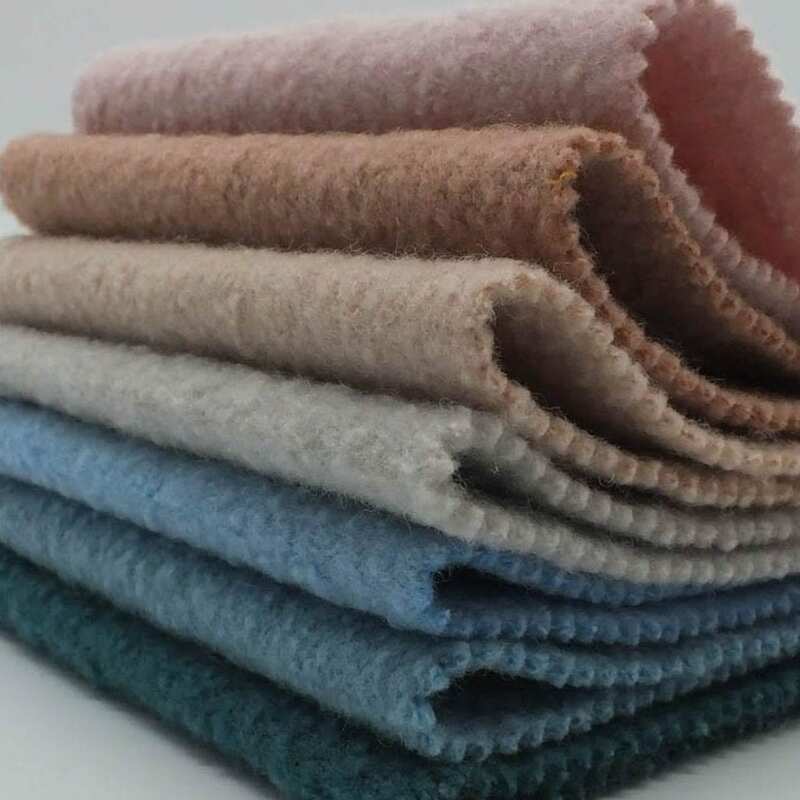 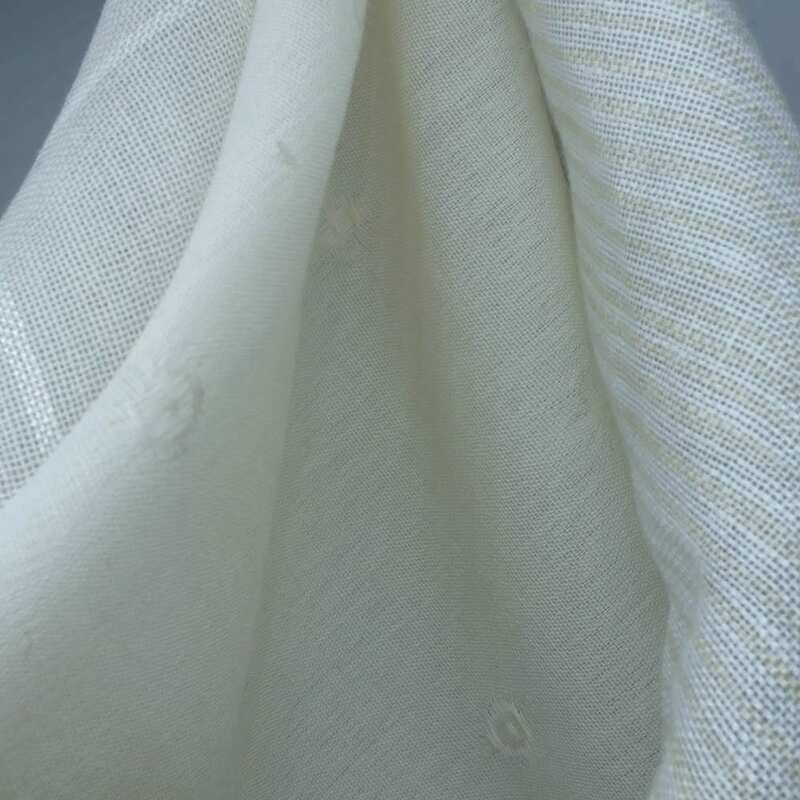 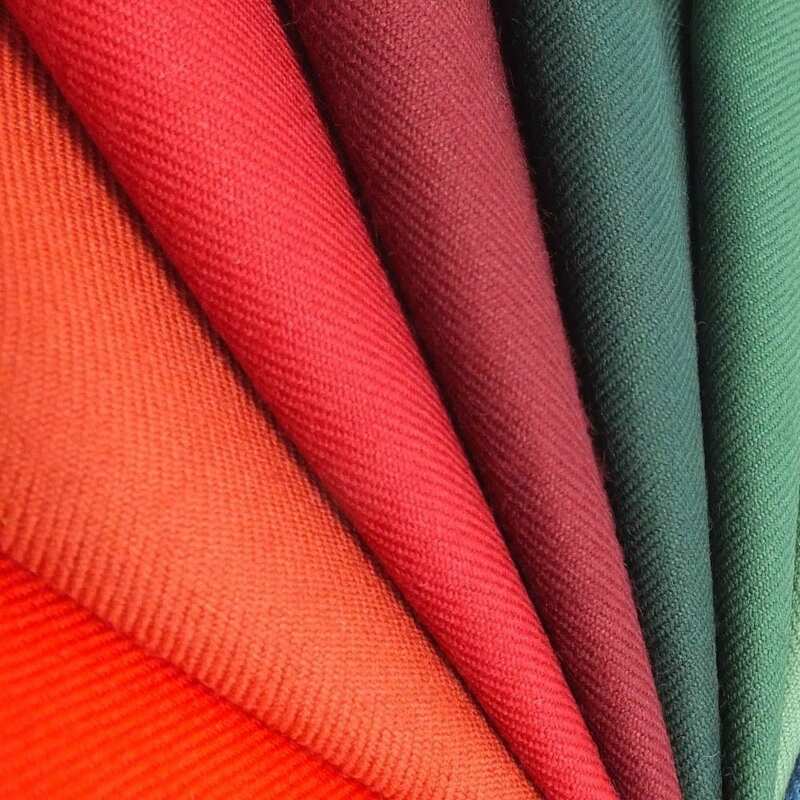 Our luxury wool fabrics are predominately made from natural fibre blends and pure new wool. 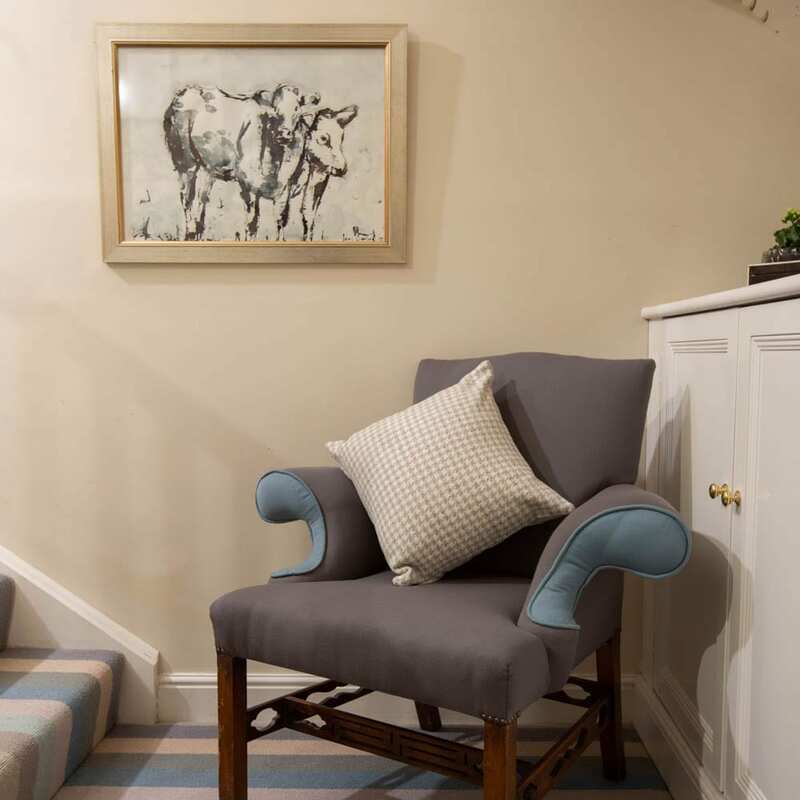 We choose wool as it is the safest choice for interior environments. 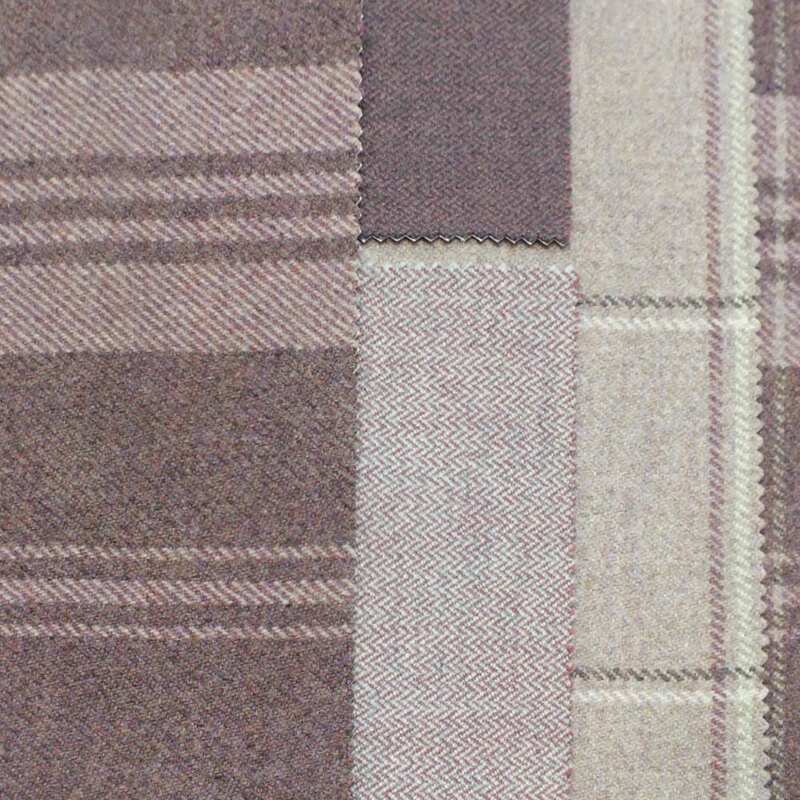 The Isle Mill continues to build on a long established legacy of providing quality wool fabrics.